‘Vidya’ means knowledge and ‘Arambham’ means to start or to begin. 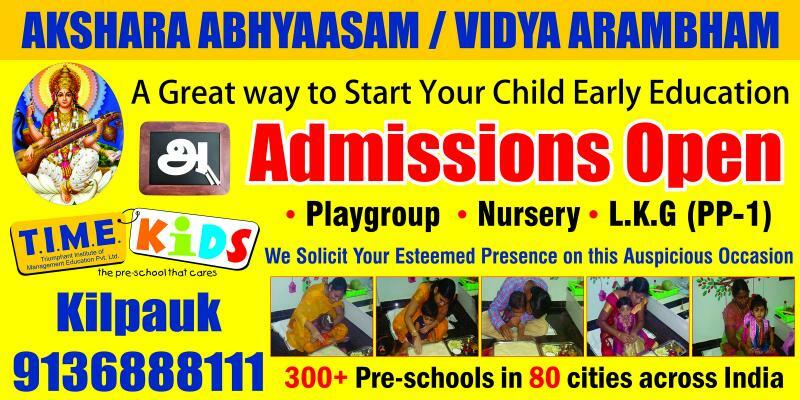 Vidyarambham is the day a child is formally inducted into the world of education. 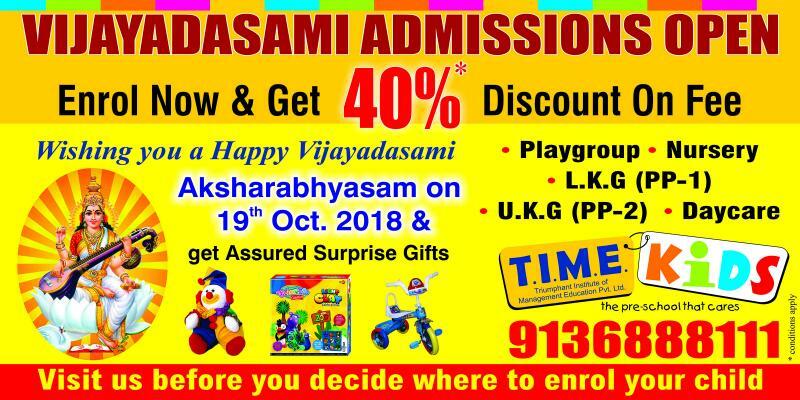 Vidyaarambham is a traditional function in which the child is given initiation of education so that the child is ready to receive formal education.